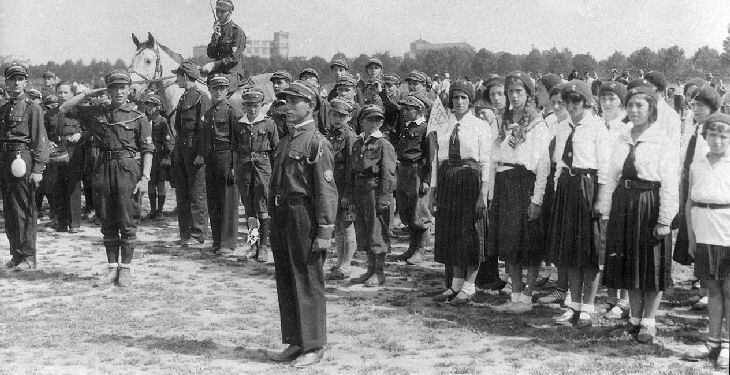 More photographs of Betar groups in Warszawa, Bielsk Podlaski, Drohiczyn nad Bugiem and Zambrow, all in Poland. 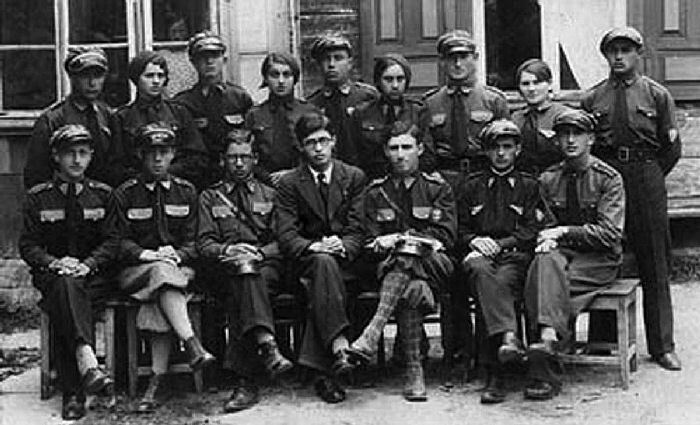 Menachem Begin, seated front row center, with glasses. 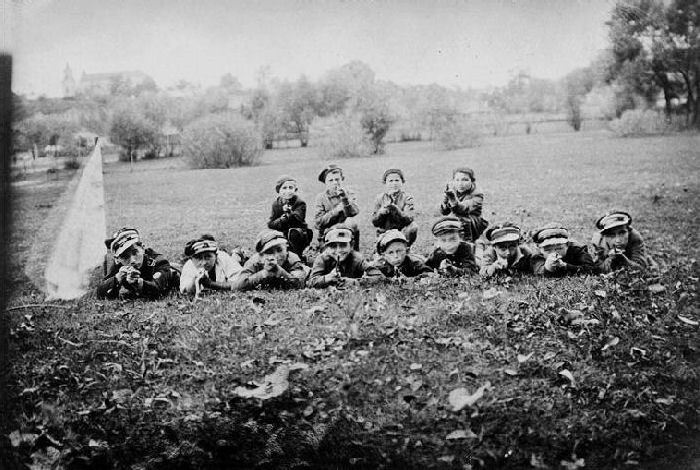 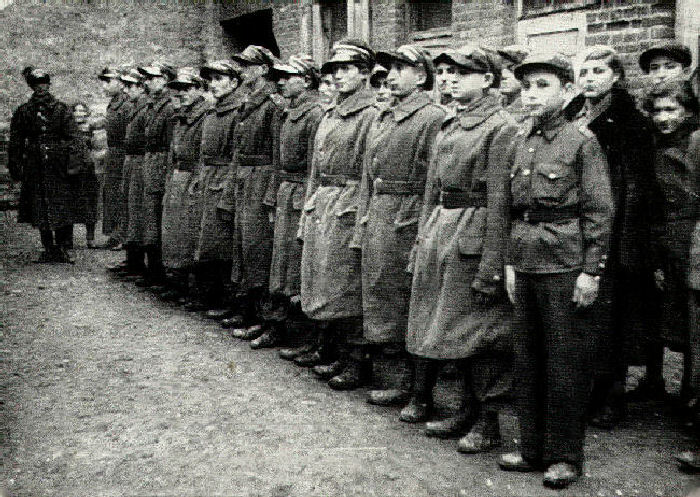 second from right in front row, Yacov Reznik. 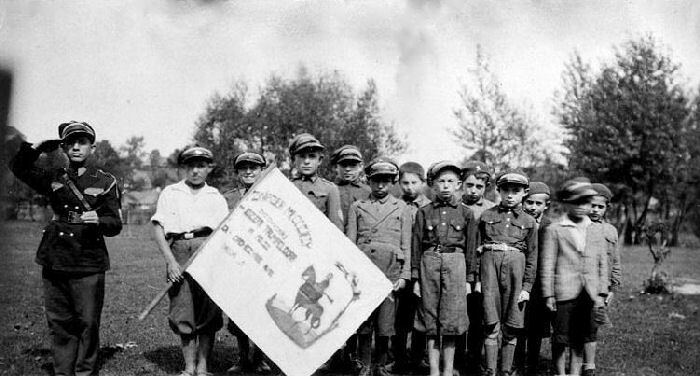 Read more about the Betarim and its founder Ze'ev Jabotinsky by clicking here.